Published on 31 March 2012. 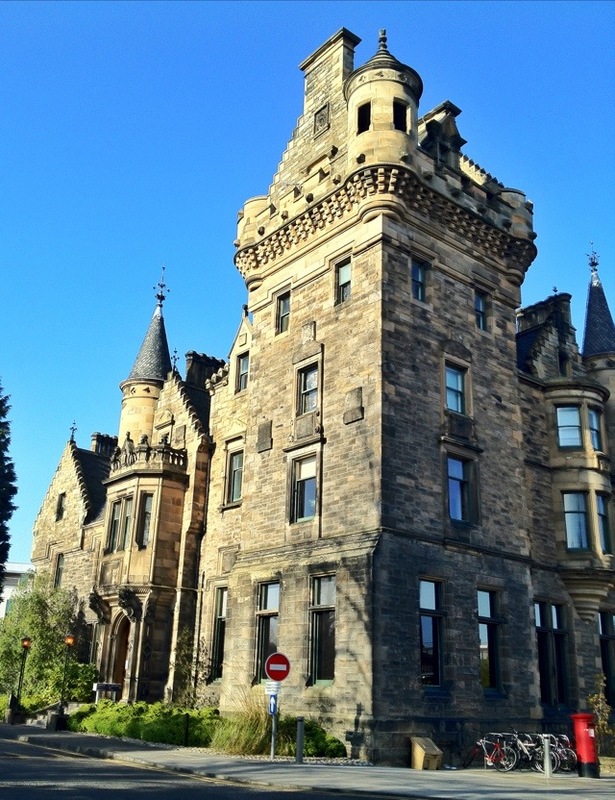 St Leonard’s Hall at the University of Edinburgh’s Pollock Halls. I don’t really know anything about it, but it’s a building that looks like it has a history! This 1,587th post was filed under: Photo-a-day 2012, Architecture, Edinburgh.